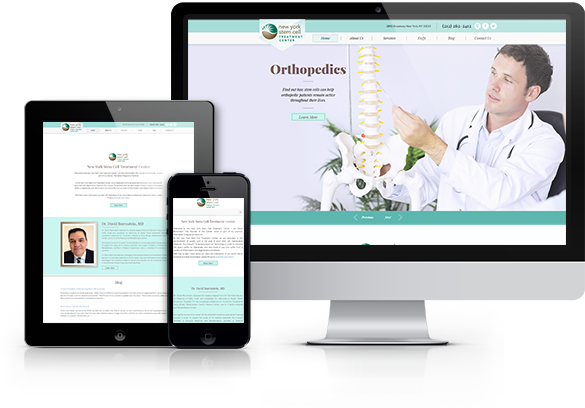 Browse through WebToMed's medical website design portfolio to view some of the best of our website designs for medical doctors and clinics. 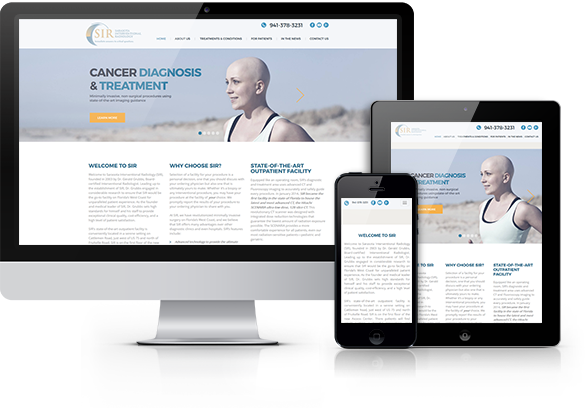 We design and develop beautiful, responsive medical websites that can transform the way patients view your medical practice. 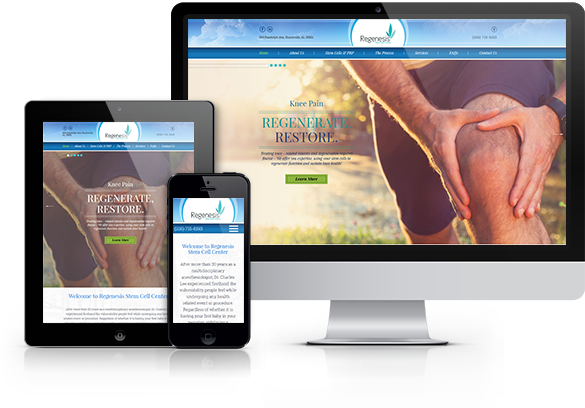 Responsive medical website design for Regenesis Stem Cell Center in Huntsville, AL. 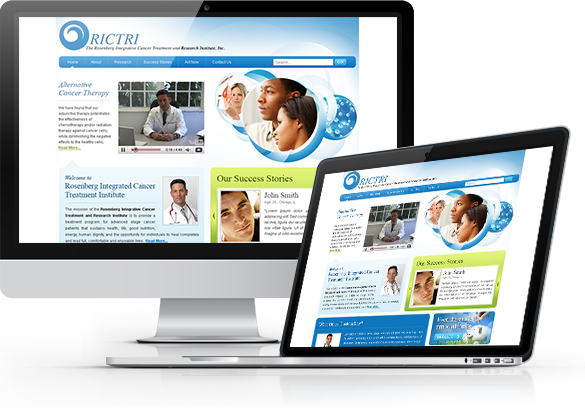 This website features animated sliders, professional graphics, a social sharing widget and SEO-optimized code. 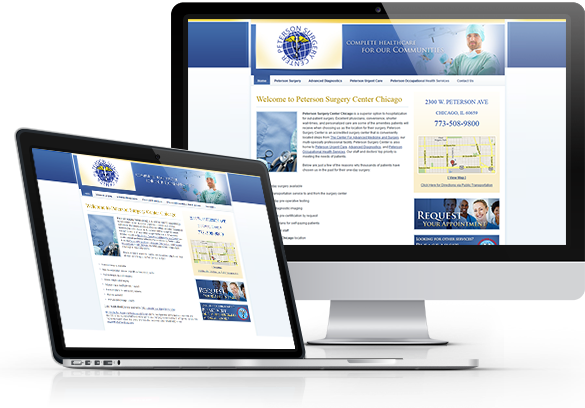 Medical Website Design for Peterson Surgery Center. 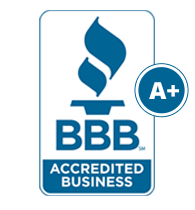 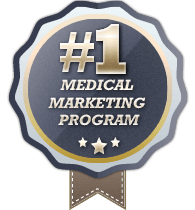 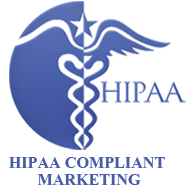 This medical website features professional graphics, patient education content, and SEO-optimized code.